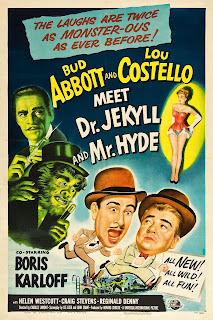 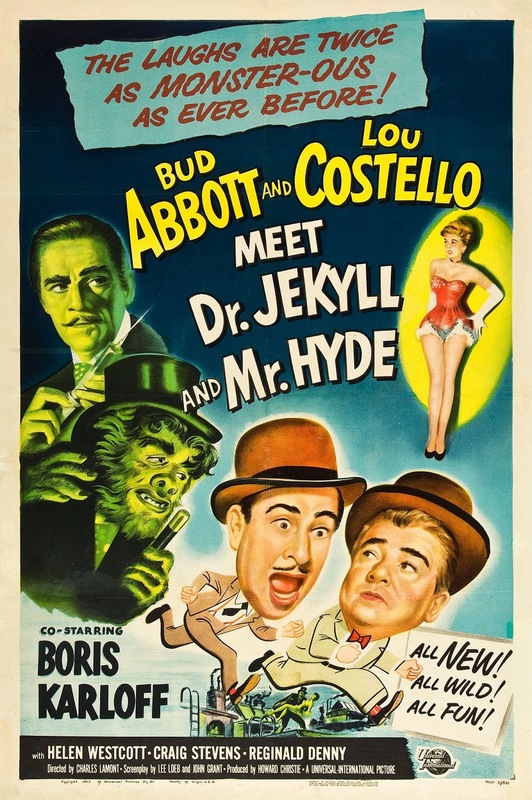 Read All About The Creature! 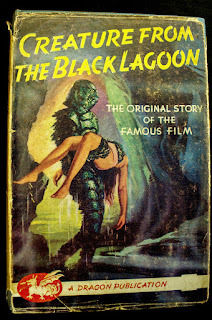 I love the cover of this tie in book for the release of "Creature From the Black Lagoon". 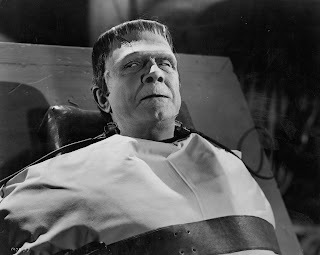 The Monster has regained his full power in "Frankenstein Meets the Wolf Man". 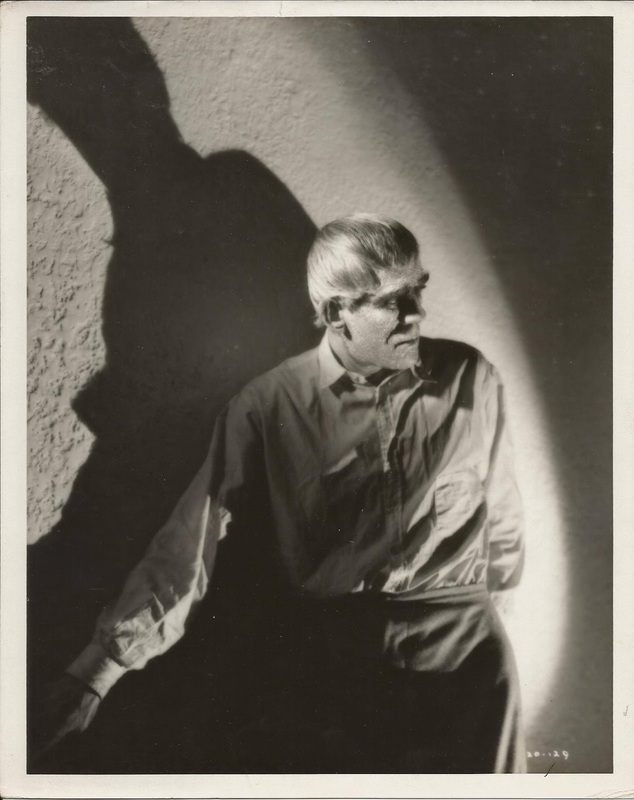 Boris Karloff as seen in "The Ghoul". Here's the 1980s Monogram reissue of the classic Aurora Wolf Man model. 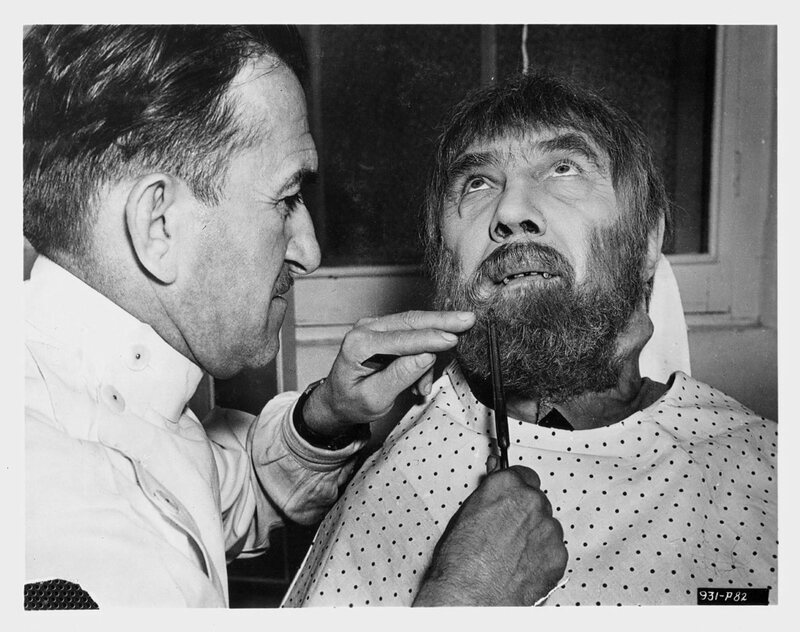 Jack Pierce works on Bela Lugosi's beard for his role as Ygor in "Son of Frankenstein". 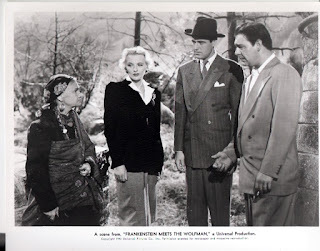 On the night of the full moon, Larry Talbot turns into the Wolf Man as seen here in "House of Dracula". 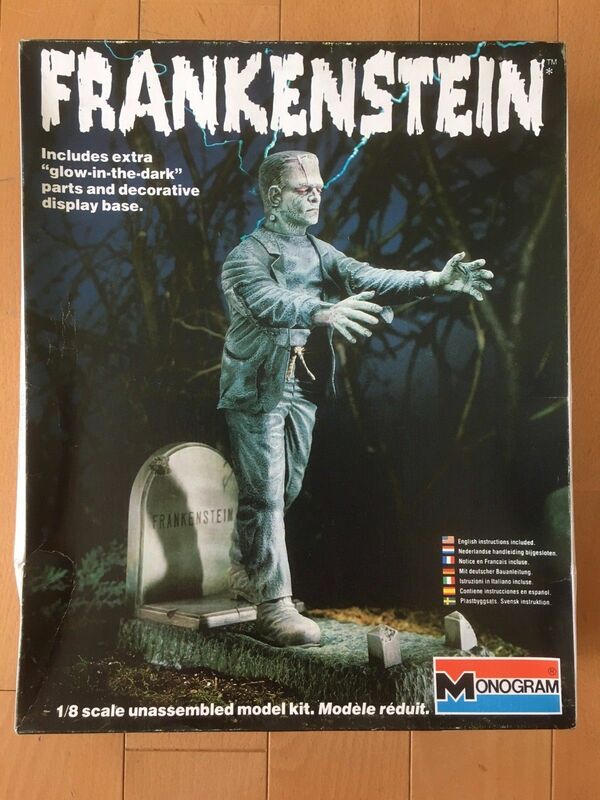 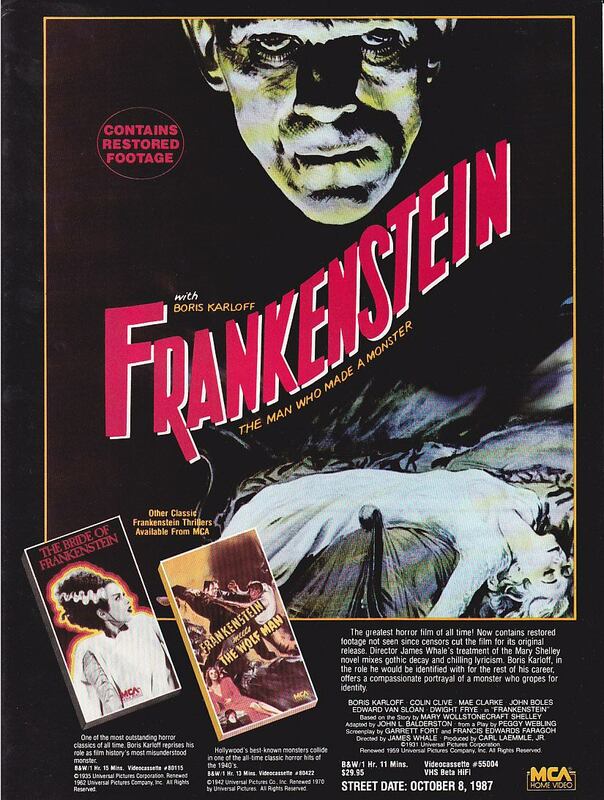 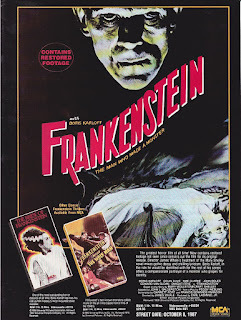 Here is an ad from the 1980's featuring home video releases of "Frankenstein", "Bride of Frankenstein", and "Frankenstein Meets the Wolf Man". 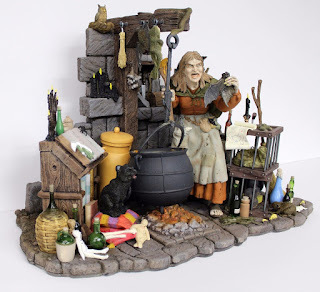 Someone made this excellent rendition of the classic Aurora Monster Model of the Salem Witch. It's Nick Castle who played Michael Myers in the original "Halloween". 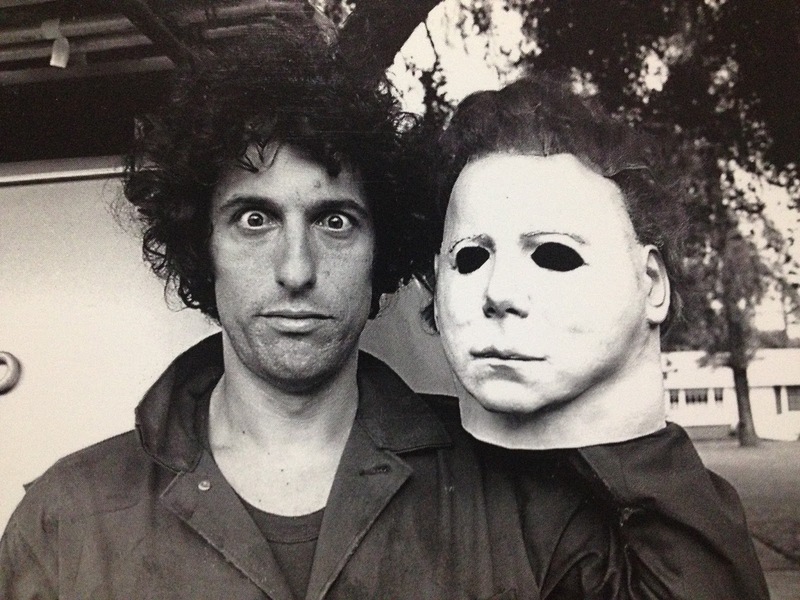 And recently it was announced that Nick Castle will once again play the Shape in the new "Halloween" sequel, which apparently ignores the storyline of all the sequels. 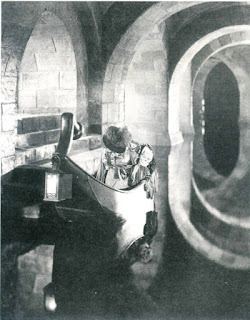 Waterways of the Paris Opera House are haunted by a mysterious Phantom. 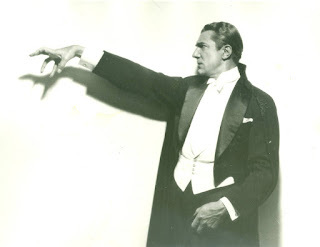 From "Phantom of the Opera". 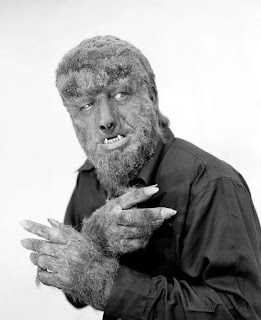 Here's Alexandra Daddario from "Texas Chainsaw 3D". 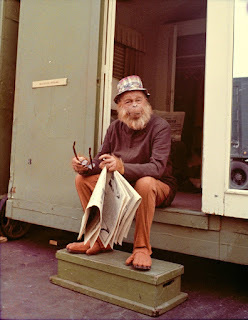 It's Maurice Evans on the set of "Planet of the Apes". 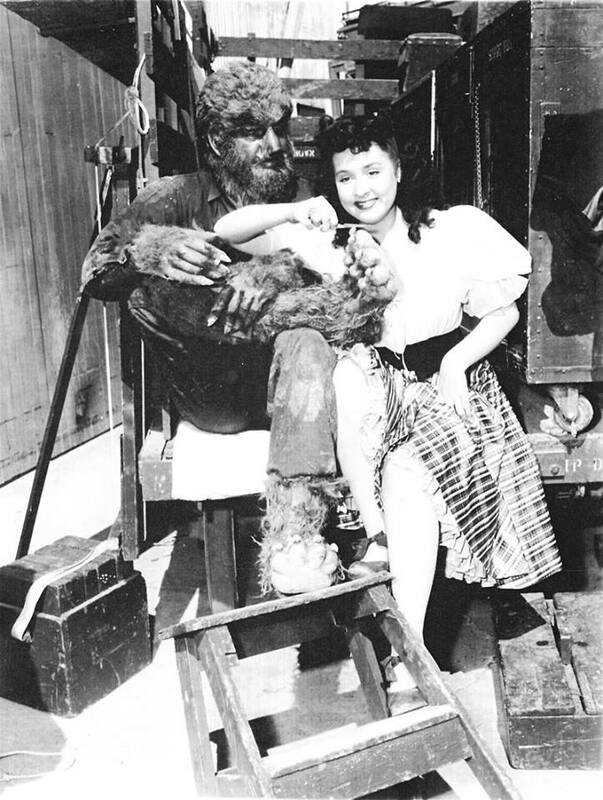 Lon Chaney and Elena Verdugo behind the scenes of "House of Frankenstein". 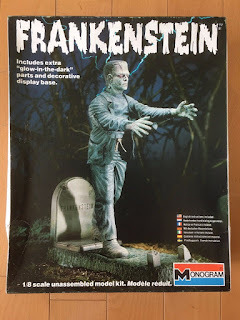 This was the version of the Aurora Monster models that I was first introduced to. 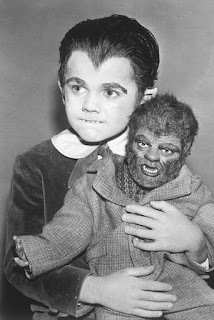 My uncle had this one and the Mummy. I just thought it was the neatest thing in the world. 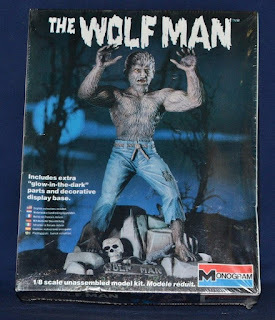 Today (mostly through re-issues) I own all the Aurora Monster Models and it all started with this one. The group finds Larry in the ruins of the Frankenstein Castle in "Frankenstein Meets the Wolf Man".